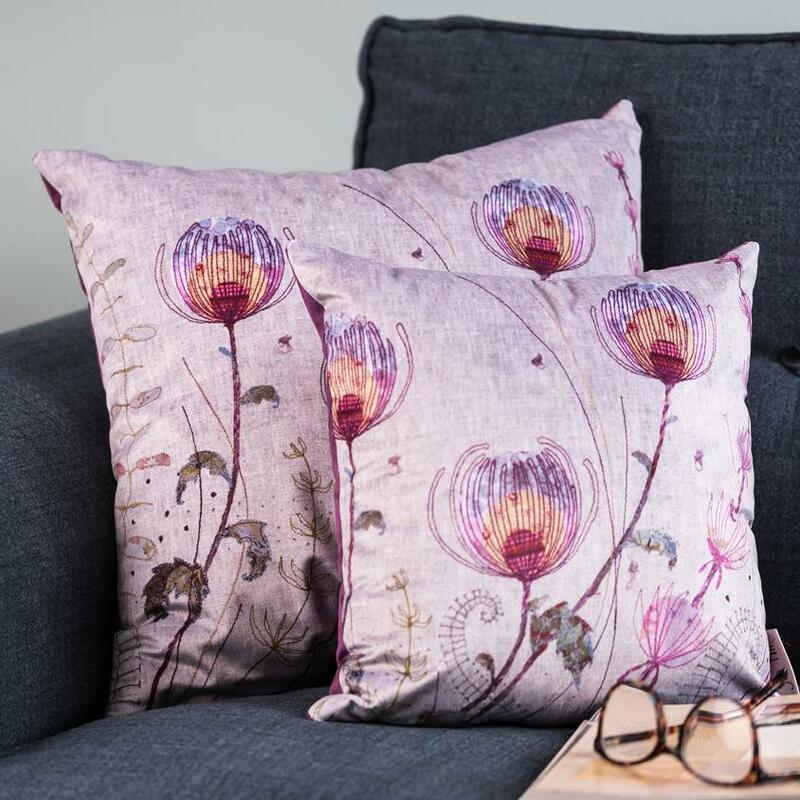 On this course you will spend the day in my home in the Staffordshire countryside creating a tote bag featuring flowers, grasses and seed heads. You'll be making the Country Garden Tote Bag kit (included in the cost of the workshop). If you want to learn free motion embroidery whilst making something lovely and useful, this is the workshop for you! You will spend the morning learning different techniques from my demonstrations, then putting them into practice before starting on your bag. After lunch you will complete your design and we'll make up the bag step-by-step. The finished bag measures 42cm (width) by 34cm (height). It is lined and has a gusset which makes it the perfect size for your shopping. Make the handles as long or as short as you like. You will also need to have a sewing machine where the feed dogs can be lowered to enable free-motion stitching, as well as a darning/embroidery foot for your machine. Please also bring your usual stitching foot for creating the bag.